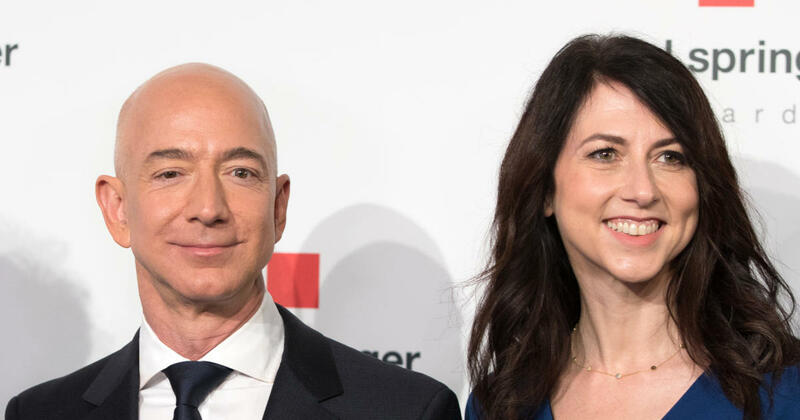 Amazon CEO Jeff Bezos announced Wednesday he and his wife, MacKenzie, are planning to divorce. Bezos said on Twitter he and MacKenzie have already separated. The two were married in 1993 and have four children. Bezos’ wealth is currently estimated at $137 billion; he is considered the world’s richest man. 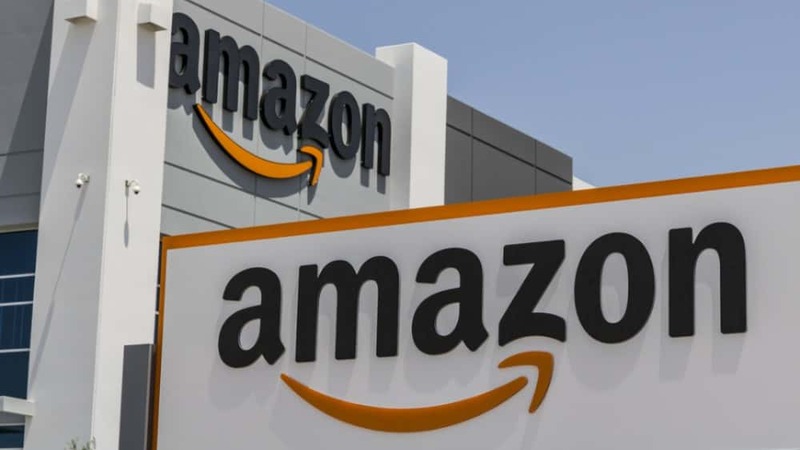 He founded Amazon in 1994, originally selling books, before becoming one of the world’s most prominent retailers. Forbes last year estimated his worth at $112 billion, topping other financial titans such as Microsoft founder Bill Gates, investment guru Warren Buffet, luxury brand owner Bernard Arnault and Facebook’s Mark Zuckerberg.